It can be hard to view your own city with fresh eyes but that’s exactly what happened when we had some overseas visitors stay with us this past week. Our kids got to experience what it was like to be a tourist in Sydney and they loved it! Why hadn’t we done it before? For too long we’ve taken our own backyard for granted, but not anymore. If you, like me, have avoided the sights and experiences of Sydney often visited by tourists and are wanting to rediscover the city you live in, then this list is for you. When was the last time you just walked around the harbour? Even if you decide to skip SEA LIFE Sydney Aquarium, you can eat at one of the many restaurants, look at the boats and city buildings, watch street performers, and play at the amazing water park. It’s easy to forget how exciting such a bustling area like this one is to little kids. 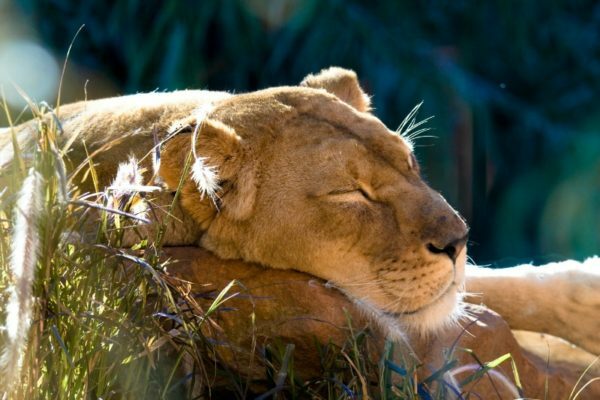 Okay, many of us living in Sydney do already frequent the zoo quite regularly, but what about staying overnight?! Taronga Zoo has a ‘Roar and Snore’ sleepover where you camp in safari style tents and wake up with amazing views of the Sydney Harbour Bridge and Opera House – awesome! Speaking of Sydney’s two famous icons, how about a good old fashioned walk (not climb) over our famous bridge with the family or relax on the Opera House steps with an ice-cream? You might even want to hop on a jet boat for some adrenaline water fun! Children have to be eight years old to go on the Sydney Tower Eye Skywalk, but if your little ones aren’t quite old enough you can take everyone to the Sydney Tower buffet revolving restaurant instead! Little kids will love the novelty of being up so high in the heart of the CBD and the fact it actually moves – just watch your kids don’t get left behind on the edge. Children will also enjoy being able to pick and choose what to eat and a buffet menu means that the value is pretty good. Who doesn’t love a good ride on the rollercoaster or ferris wheel? 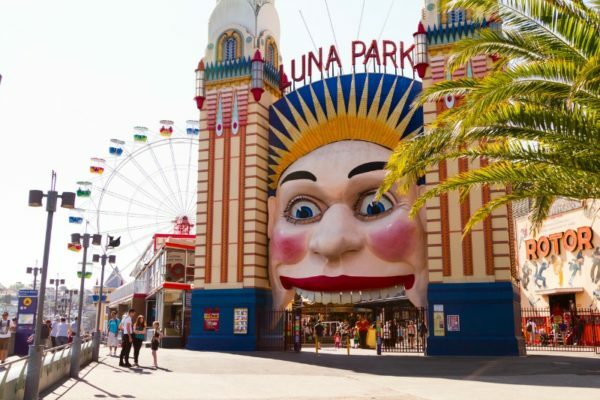 Luna Park also has first class views, thanks to its position in Milsons Point, right under the Sydney Harbour Bridge. After you work up a sweat on all those ride, why not pop next door to the North Sydney Olympic Pool for a swim, some lunch and more stunning views of the harbour – now that’s living! Hop on a ferry from the city and go to one of the most interesting historic places in the CBD, Cockatoo Island. You and the kids will love exploring this old convict site located on Sydney Harbour’s biggest island. Have a bite to eat and soak in the amazing views. There are lots of other activities for the children too, and you can even stay overnight. Families can also hop on a ferry to Manly for a fun-filled day out. Visit Manly beach or wander around the shops of the famous Corso strip. You could also catch a bus to any of the many beautiful beaches nearby or for the more adventurous, visit the old Quarantine Station on North Head which also offers ghost tours for kids as young as five – spooktacular! 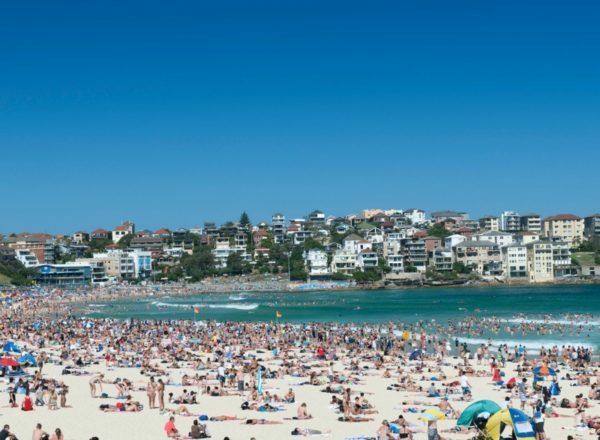 Visit the other famous Sydney beach, take a dip and grab some fish and chips to eat on the sand while soaking up the atmosphere, or pop into one of the many great restaurants on the strip. There’s also the Bondi to Bronte walk if you’re up for some exercise with the little ones. A bit more of a trek from the heart of Sydney but worth the journey, the Jenolan Caves are located in the Blue Mountains and are Australia’s oldest and most impressive cave system. Kids will be fascinated to go on a tour through the caves, learn about aboriginal culture, experience scenic bush walks and more. What tourist things are great to do with kids in your local area of Australia? Let us know in the comments on Facebook.